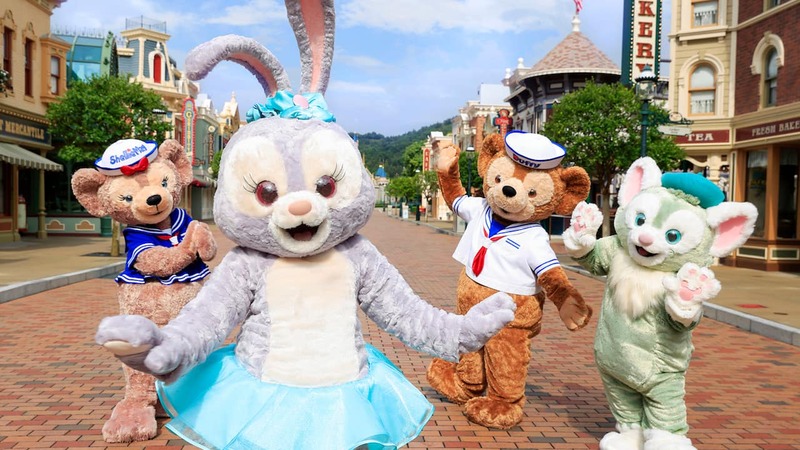 Dancers, dreamers and Duffy fans – I’m delighted to share an update that Duffy’s newest friend, StellaLou, has danced her way to Hong Kong Disneyland Resort. This little lavender rabbit with cute ears and starry eyes has been delighting guests at Tokyo DisneySea since Duffy first met her in front of the S.S. Columbia at American Waterfront, where StellaLou told Duffy her dream of becoming a dancer on Broadway. 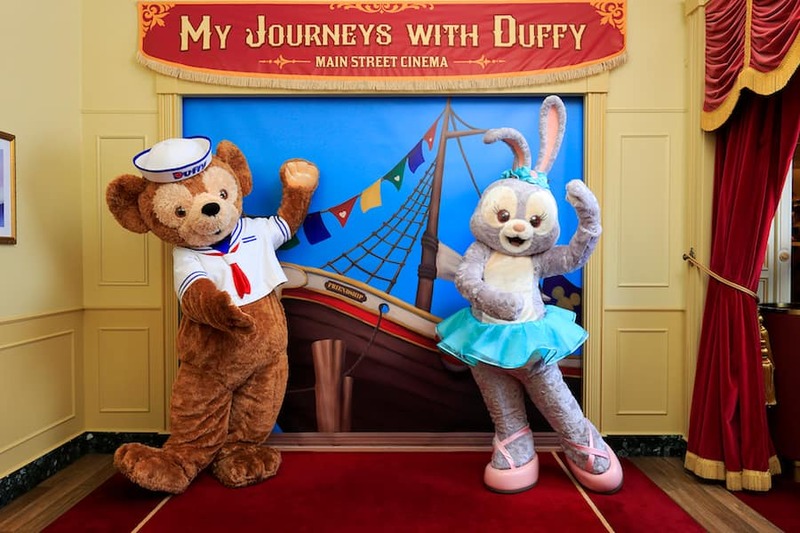 Starting today, StellaLou will join her friends at Hong Kong Disneyland in the photo zone of Main Street Cinema: My Journeys with Duffy – Presented by Fujifilm to share her dream of becoming a dancer with guests of all ages. 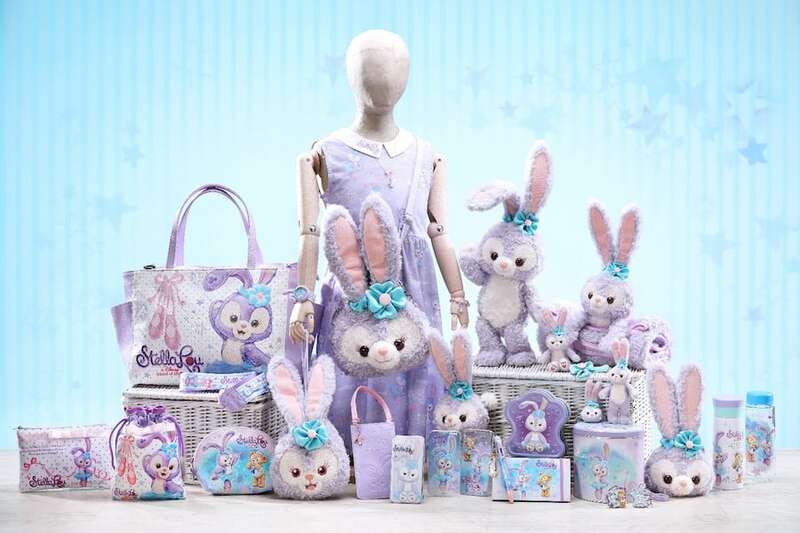 To welcome StellaLou, more than 150 new and exclusive plush toys, stationary, pins, accessories and more are being introduced, along with specially themed food and beverage items. Personally, I can’t wait to try the StellaLou Steamed Sweet Purple Potato Bun served at Hong Kong Disneyland Hotel’s Crystal Lotus restaurant. It sounds delicious! 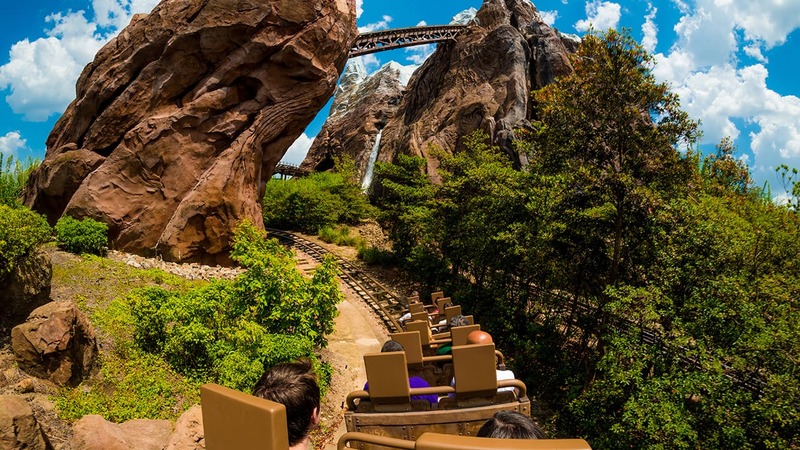 Join us in welcoming StellaLou, and keep an eye on the Disney Parks Blog for more from Hong Kong Disneyland Resort. Where can I buy a StellaLou bunny? Duffy, StellaLou and another “friend” with a vague relationship to Duffy, Gelatoni, don’t seem Disney to me. I saw D&G in the Tokyo parks and was glad to leave them there. Ohh such a cutie! Hope she joins Duffy at World Showcase in FL as well, maybe Food&Wine festival? I know, wrong section but that 82nd Airborne must have been beautiful. Thank-you Disney for commemorating our Patriots. StellaLou just arrived in Melbourne, FL from Tokyo today! It would be awesome if these characters visited California! Will Duffy still appear on the pier when it’s transformed?